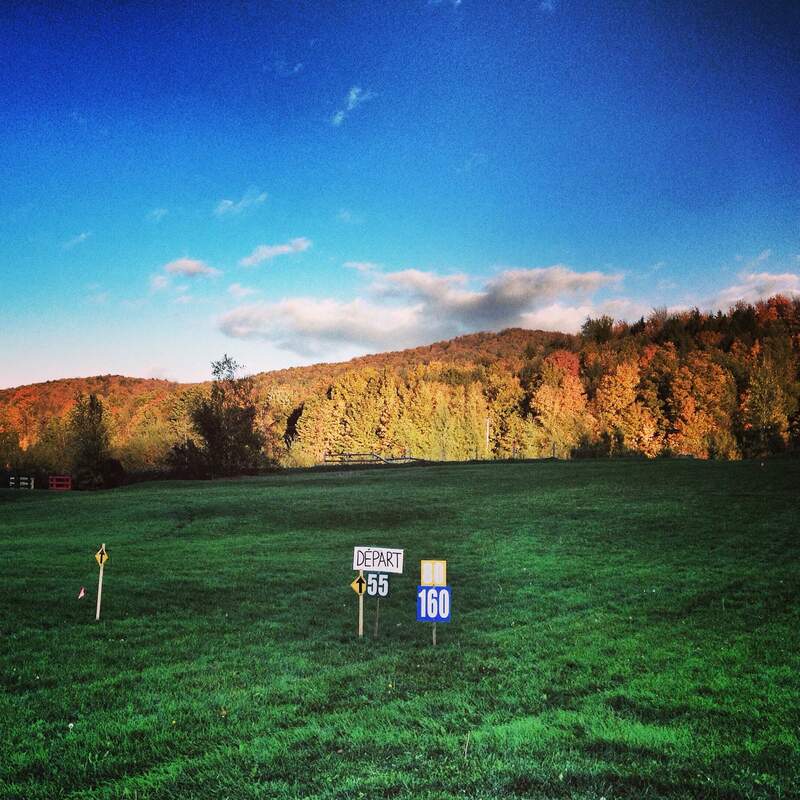 In short, Trail running simply refers to running off-road. Different to most marathons, trail running takes you throughs forests, hills and mountains. A dynamic way of running where the eyes play an equally important part in reaching the finish as the legs. 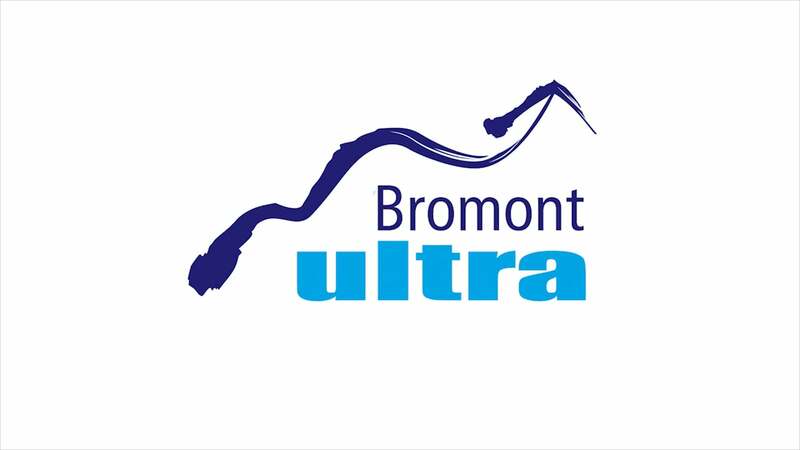 The Bromont Ultra is an event that links each participant to an organisation of their choosing. This assures an administrative solid structure behind the collection and registration of donations and the forwarding of funds to initiatives Running4ReliefAid.